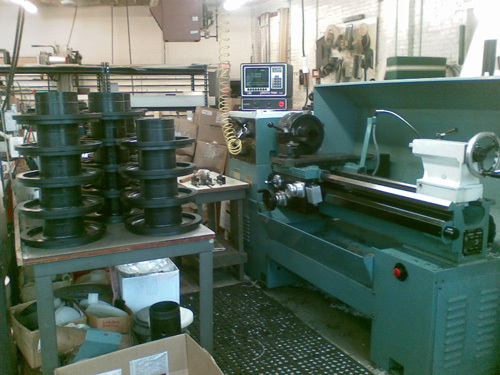 Custom Plastic Fabrication Services - North Bergen, NJ - ARC Plasmet Corp.
For over 40 years ARC Plasmet Corp. has been a recognized provider of high quality machined and fabricated plastic components for a range of industries and applications. 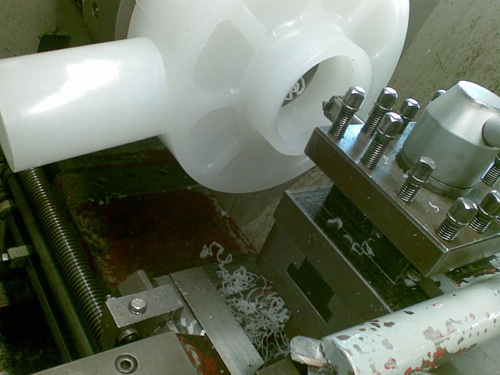 Multiple production methods are available to manufacture customer specified parts including advanced CNC machining, extruding, insert molding, and lathe work. 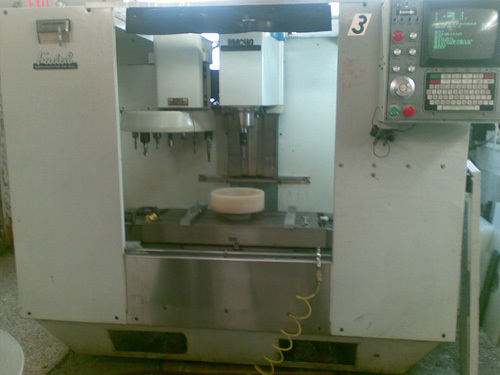 Ancillary processes include drilling and tapping; engraving and complete assembly services are also offered. Our engineers work closely with customers to develop products tailored to their particular applications and assist in selecting the best material options. We work with an extensive list of materials including foam plastic, nylon, polyester, polyethylene, metal-plastic composites, reinforced plastics, and many more. Our family owned business is dedicated to customer service, offering rapid turnaround times and the unique ability to handle both short and large runs. We also provide onsite repair and maintenance services for enhanced value. Our continuous improvement process incorporates the newest manufacturing methods and advances in technology to offer the best in plastics processing. All products and methods are held to the highest industry standards, including regulations and standards set by the FDA and ASME. For more information about our plastic fabrication and machining services, or the other capabilities available please see the table below or contact us directly.